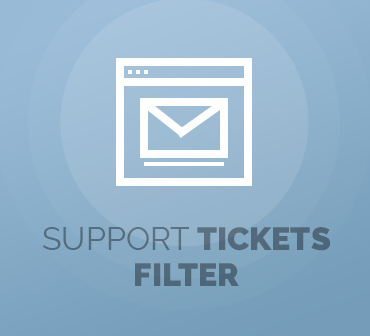 Support Tickets Filter For WHMCS is a free, convenient to use module which will allow you to trace tickets in two simple ways: by the staff member who is assigned to a ticket or by the one who made an assignment. 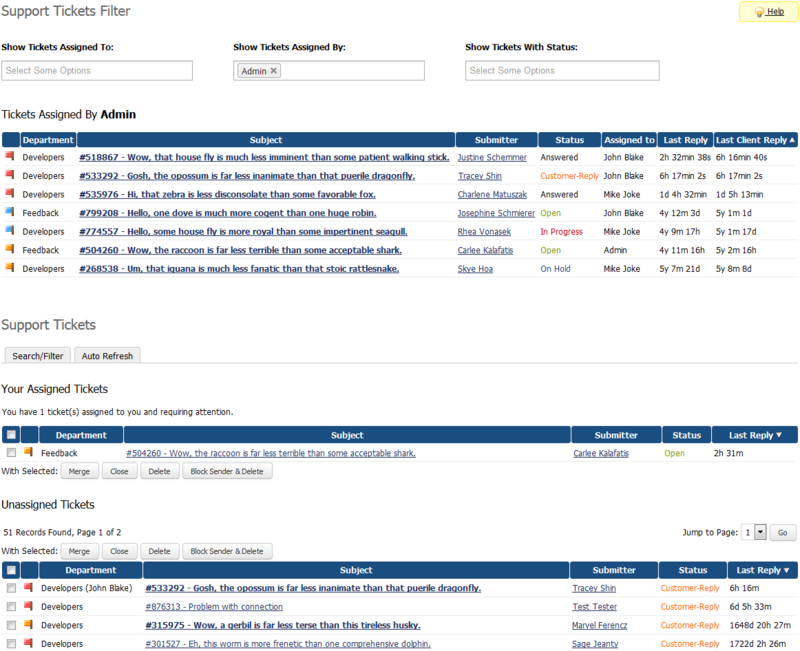 In addition, outcome lists include a column stating how much time has passed since the last reply from a client. 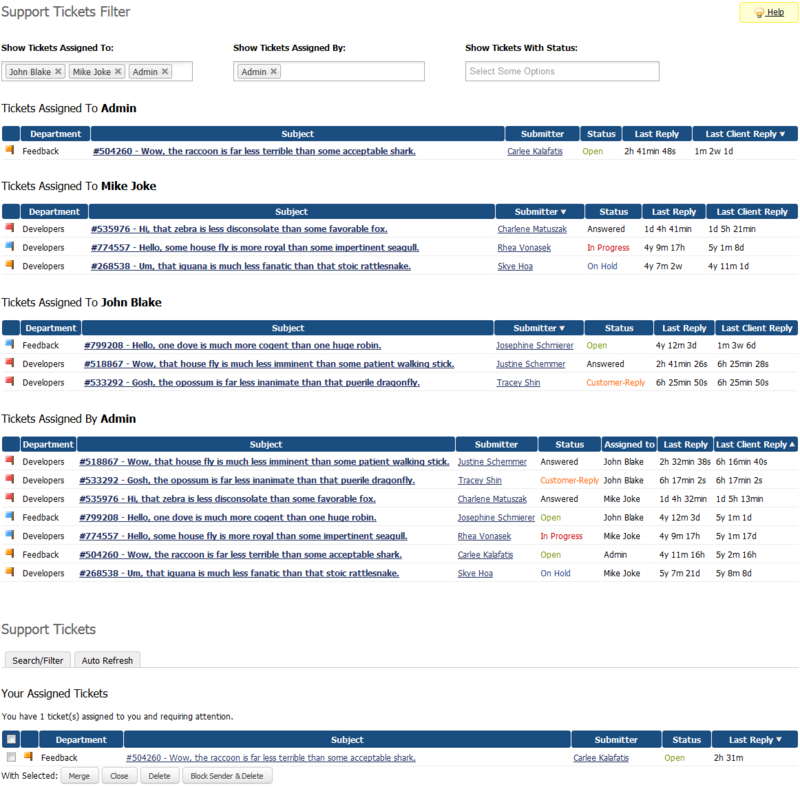 Support Tickets Filter For WHMCS is the easiest tool to save time and organize your support services better. 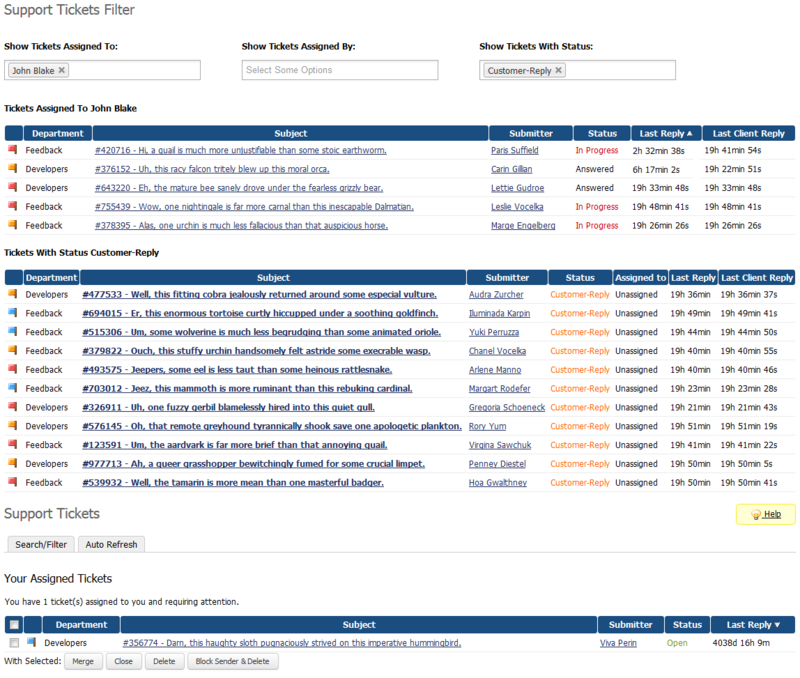 And it will not cost you a penny!